When you have healthy trees on your property, they are wonderful to look at and can add a great deal to your property. Good trees enhance the value of your property and home, but trees that are having problems can pose more of a threat to you. You may have trees that are growing too close to the roof of your home or your power lines. Trees that are decaying, diseased or dead can be eyesores on your property and cause potential threats to your home, family, and property. To help make sure trees like this are taken care of properly, you want to make sure you hire the right tree removal in Los Angeles. 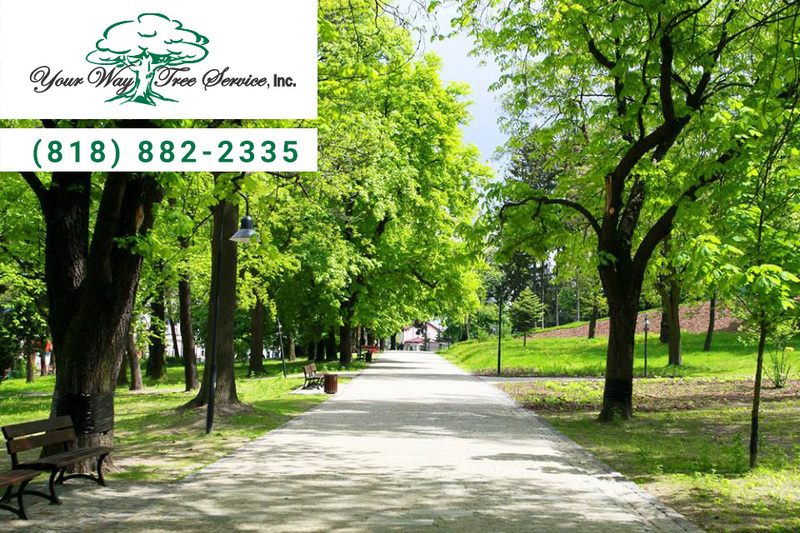 Many of the contractors and services that may advertise they offer tree removal may not have the background in the proper removal or the insurance and licensing that you want for a service you use. When you are hiring a tree service in Los Angeles, it is important to make sure that whomever you select carries the proper liability insurance. You need to know that the service has insurance should any accidents occur during removal that causes injury or damage to your property. come and look at your trees.